As technology advances in electronics and wireless communication, go along with the dramatically increasing for the mobility demand for most of smart IT products and service, AiQ provides the best textile solutions for wearable electronics, and King's Metal Fiber Technologies is becoming renowned worldwide as a leading provider of wearable electronic components. Feasibility and Reliability is our key strength to aim for the new market with innovation . 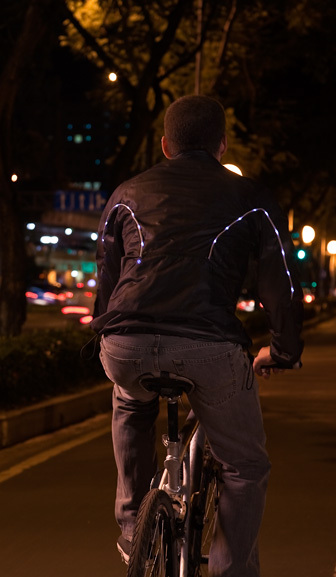 Unrivaled in the development and integration of wearable systems, AiQ Smart Clothing achieves the essential safety and performance requirements demanded in the Smart Clothing market. With more than a decade of accumulated know-how, AiQ Smart Clothing is your ideal partner for wearable technologies.